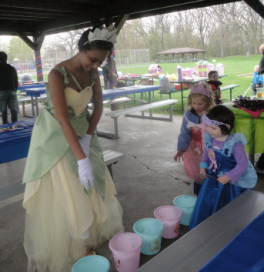 Invite your child’s favorite princess to entertain at her party. male and female guests will attend. Princess music is played throughout the event. 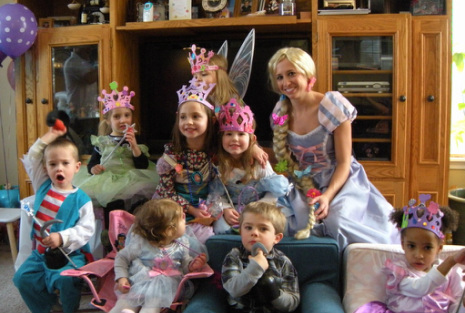 Tip: If choosing a party package that includes dress up gowns and accessories suggest that your party guests wear a body suit or bathing suit under their clothing for easy changing into the dress up costumes. 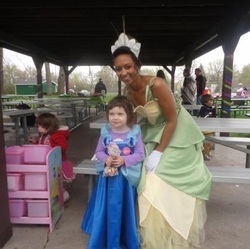 If choosing a party package that does not include gowns and accessories suggest that guests wear their own princess costume to the party. The entertainment will be provided by 1 princess of your choice who will join in singing happy birthday during cake time and pose with the children for photos. 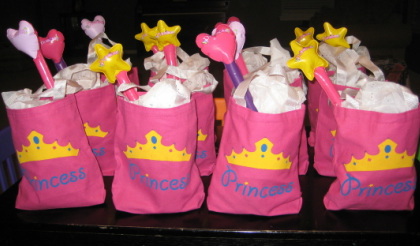 Suggest that the party guests come dressed in a favorite princess costume. 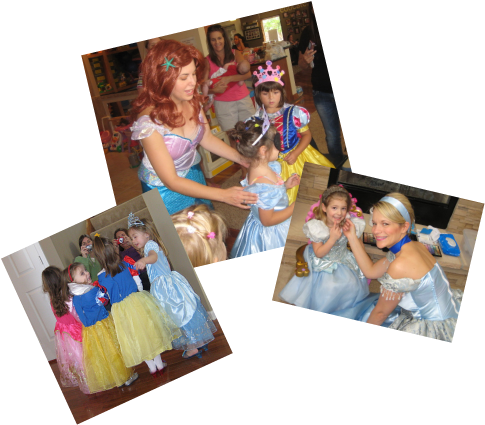 Enchanted makeovers, princess dress up costumes and accessories (sparkling princess gowns, tiaras, magic wands, jewelry, shoes and purses). Pirate or knight costumes, accessories, crafts and activities will be included if boys will attend. 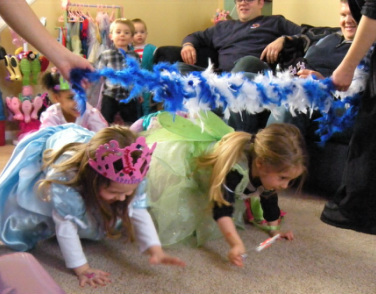 The princess will arrive with an assistant to help with the activities. 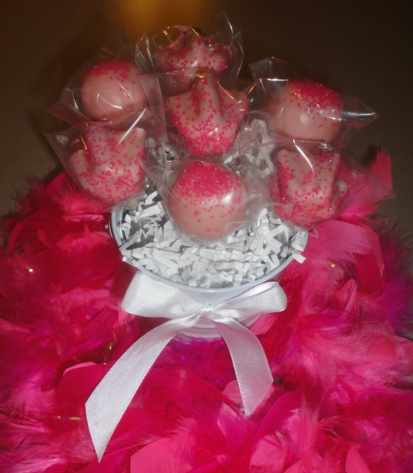 Add an additional $40.00 for entertainment provided by 1 princess & 1 pirate or 2 princess characters. Tea party (Add $3.50/person) the children will be served blueberry scones and tea (juice) in princess teacups. Mini cupcakes or marshmallow mix can be substituted for the scones if preferred.